Today we’ll be going over most of our clients‘ favorite part of the project; deciding on how to customize the container. This stage of the project is very interesting for us as no project is ever the same. Some clients prefer to build the concept on their own and then have us execute their plan, others prefer to work on a collaborative basis with us in order to come up with the best possible outcome, and others ask us to design the entire concept and propose different alternatives that they can then choose from. Our incredible production team is up for any challenge and loves to work with clients in order to obtain the desired results. 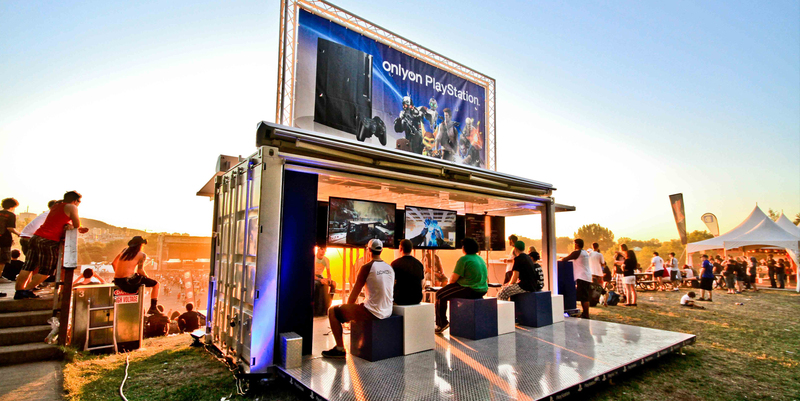 There are several different elements that clients can customize with our containers. The main and most important element when customizing your project is, obviously, the exterior and interior branding. 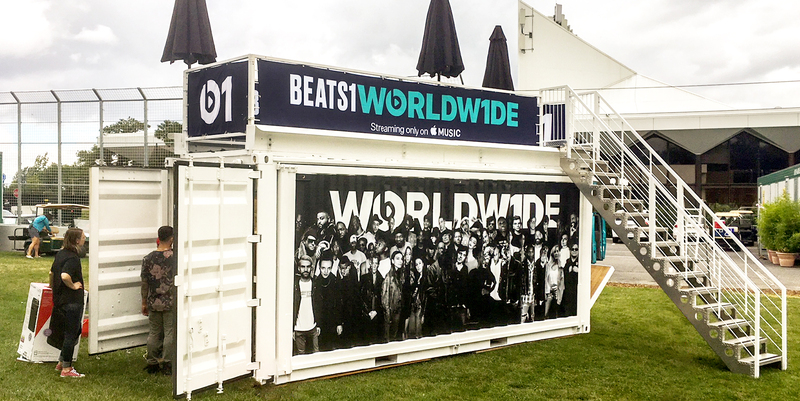 When using a container for an experiential marketing campaign, activation or special event, the exterior branding is the first thing consumers will notice, focus on and what will attract them. As a result, it is imperative to have eye-catching exterior branding that will properly represent your brand. 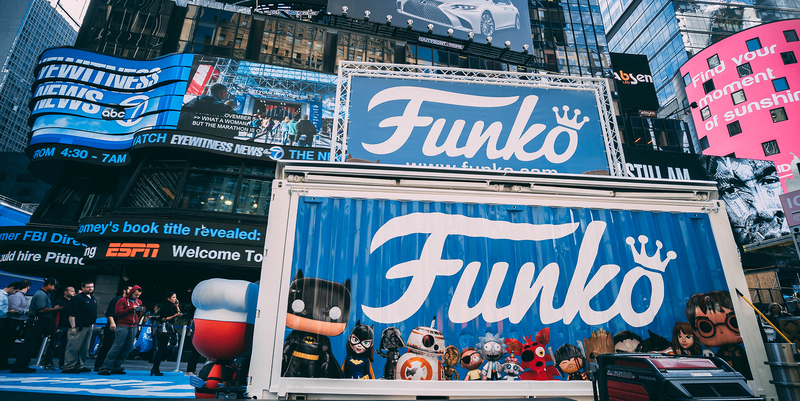 The image below shows a fantastic project we did in collaboration with Funko in New-York city, where you can see the awesome exterior branding that caught the eyes of thousands of by-passers. 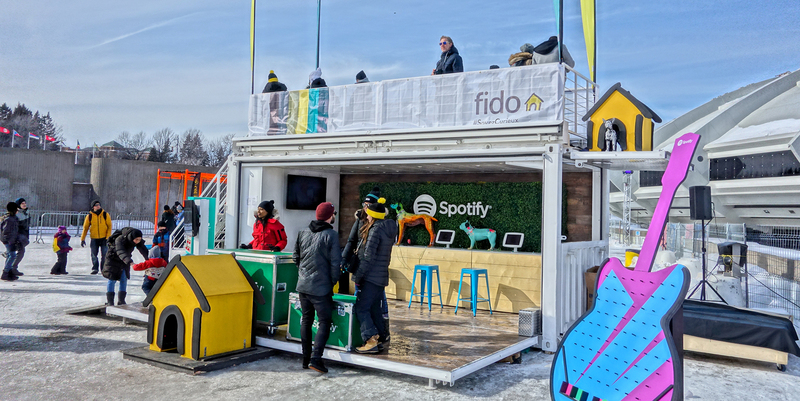 This project was done for Fido in Montreal and shows how creative projects can get when it comes to customizing and branding. Flooring and furnishing the space are also other elements that can be customized depending on the specific client’s needs. Some prefer the wooden look that is more chic than the regular diamond plate flooring. Furniture such as seats, televisions, bars and tables can also be provided upon client’s request. 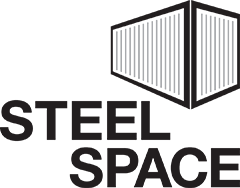 Thank you for taking the time to read this blog and hoping that it has allowed you to fully understand the extent to which we are able to customize projects here at Steel Space Concepts!